The Bristol Rovers Supporters Club Shop in Kingswood will be closed at 2pm, today, Tuesday 23rd August to cover coach transport arrangements for those travelling to the match. The Memorial Stadium shop is open until 5pm for Swindon tickets and the remaining Chelsea beam back tickets. This will be screened at the Memorial Stadium tonight. Tickets: Adults £10.00 Juv £6.00. 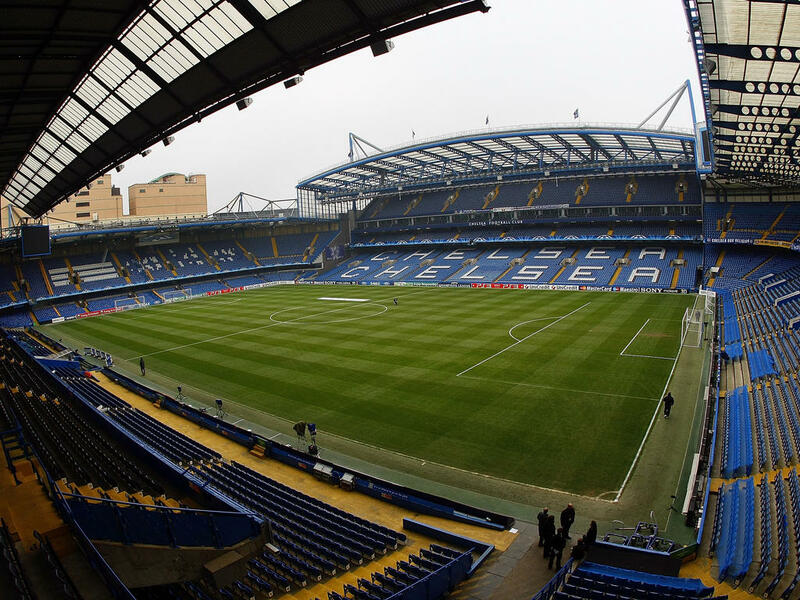 Please check your ticket to make sure your departure point is correct, as coaches will leave direct to go to Chelsea. DON’T FORGET YOUR COACH & MATCH TICKETS! Note: The coaches do NOT leave from Cecil Road in Kingswood Town Centre anymore and will NOT pick up from this point. 6 coaches will depart from The Kingsway, Opposite Two Mile Hill Road School (Just around the corner from the 199 Kingswood shop) at Kingswood. 8 coaches will depart from The Memorial Stadium. NO ALCOHOL – It is against the law to have alcohol on football coaches and the police have powers to stop, search, fine and turn back at any time. So don’t spoil it for the rest of us. There will be a 20 minute break at Reading Services on the way. Once at Stamford Bridge, the coaches will be parked in a long road closed to traffic very near to the stadium and they will remain there. Please go straight back to coaches directly after the match has finished.